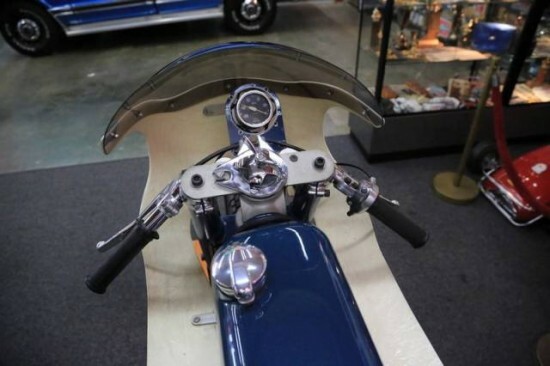 Greeves is not something posted very often on Classic Sport Bikes and after doing a little research on them it’s for good reason. There was very few of these bikes ever made. 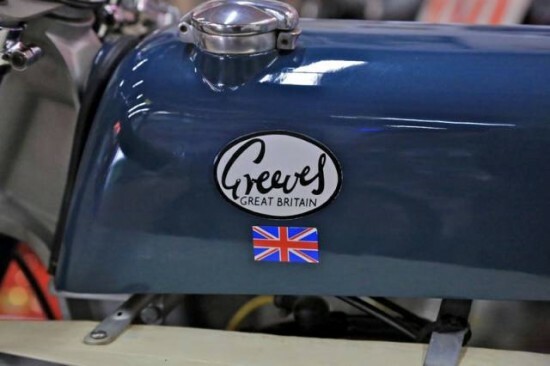 Greeves was in business from 1952 to 1977 and only made the road racer 250 for about 5 years. 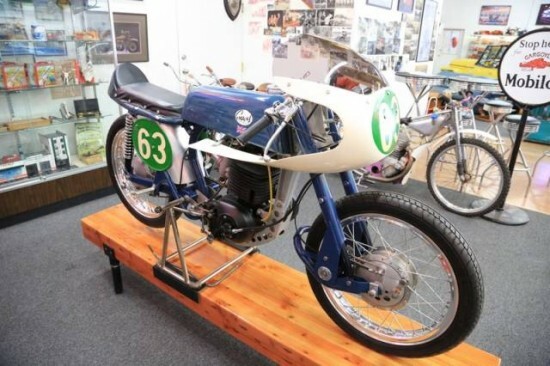 Greeves also put out very few bikes per year making this a very rare example of race history. 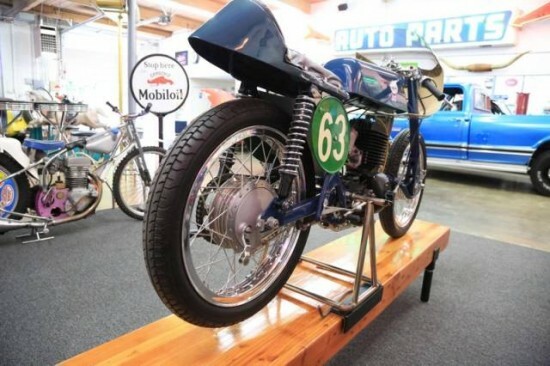 We try to stay away from promoting dealer’s auctions on our blog to avoid conflict but I just couldn’t resist passing along this unique and rare race bike. The bike comes with a title so if you’re really crazy you could ad some lights and ride this thing on the street. My guess is it will be tucked away into a private collection or museum though, which seems even crazier to me. Bikes were made to be ridden and ride this I would. 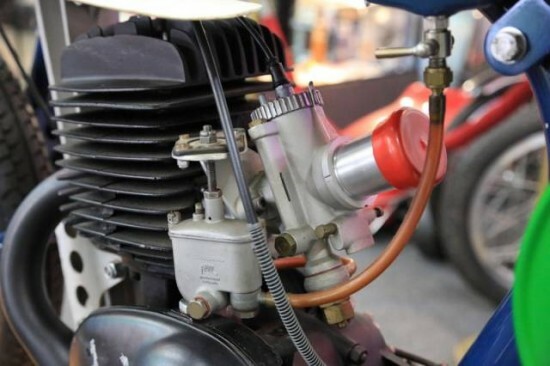 Would you believe that for brief period of time a British bike was know for it’s reliability? Well it was and this was the bike. Fully restored 20 plus years ago and it has never been started. It’s beautiful. It would make a great addition to anyones collection or your ready to go vintage racing. Haha, Pretty short bike of info. He goes onto give the history of the model and the specs of the bike as it came from the factory. I would suggest checking out the auction and watching the video posted in it. That’ll give you the information need to decide whether you want to bid or not.